At the high end of the lettings market, substantial houses with five or more bedrooms are typically attracting interest from corporate tenants but there’s still a very wide appeal for smaller one, two and three bedroom properties, according to West Sussex lettings expert, Ian Wiggett. “Our portfolio of properties to let ranges right across the spectrum and we’re seeing high demand from tenants for a variety of property this Autumn,” says Ian, managing director of Henry Adams Lettings. 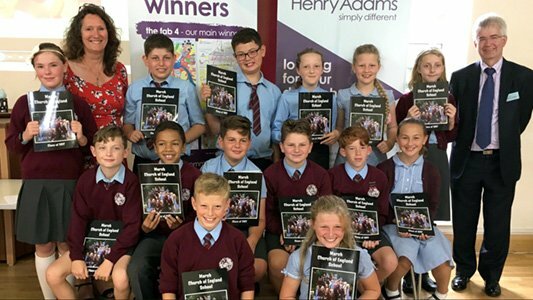 Henry Adams is well known for its premium service but that doesn’t restrict it to one corner of the market, as the company has successfully let every type and size of property, many of which are let and managed by Ian and his team of property managers. 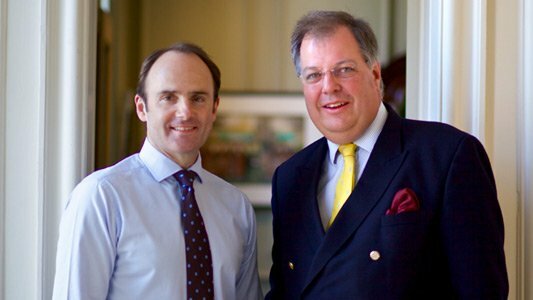 “Our fees are very competitive and we let a range of properties from studio flats to large country houses, from town centre locations to rural areas and villages. 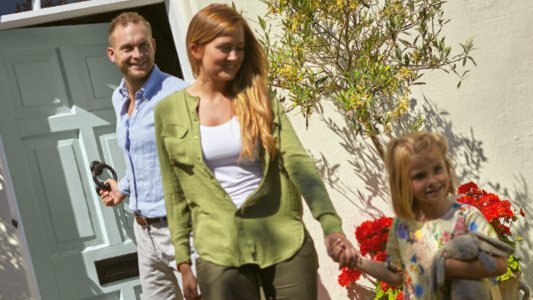 Whether landlords have one small starter home to let, a portfolio of properties, or even a large country house, we believe in giving the best possible service to each individual client to ensure a successful on-going relationship. 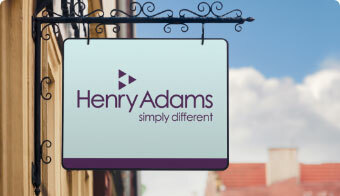 For competitive fees with excellent service, landlords should contact Henry Adams Lettings where they will be assured of a warm welcome from the professional lettings team who pride themselves in knowing the ins and outs, as well as the highs and lows, of the lettings market.